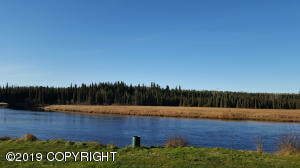 DESCRIPTION: 17 acres of beautiful property on the Moose River. Remote property but road could be put in down section line. Great property for a camp or canoe rental business.